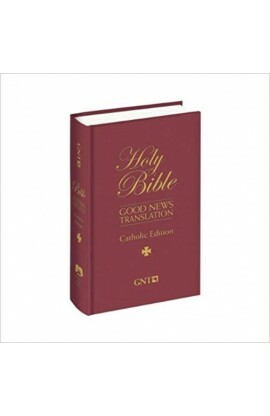 This Italian Duo-Tone NIV Giant Print Compact Bible is—at last!—a truly large-print NIV Bible in a size you can take anywhere. 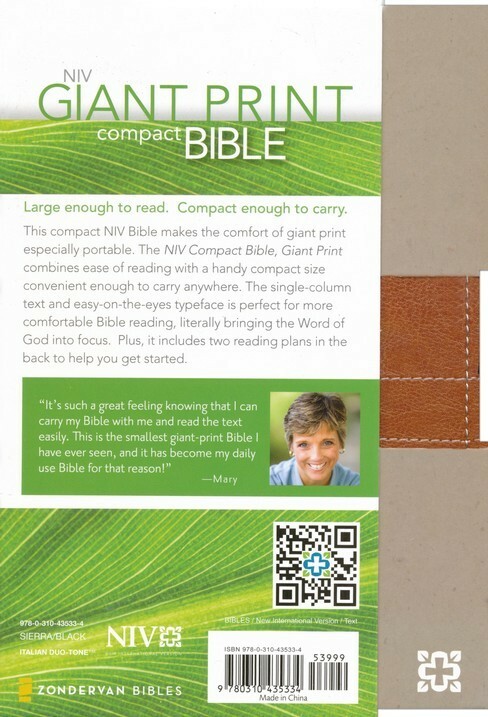 Large enough to read and compact enough to carry, the NIV Giant Print Compact Bible features an easy-to-read typeface, yet is smaller in size than an average Bible. 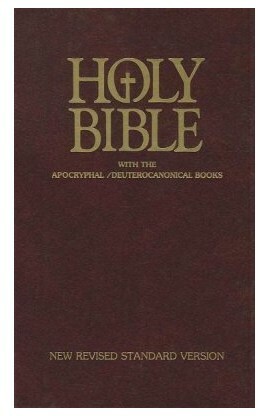 Large enough to read. 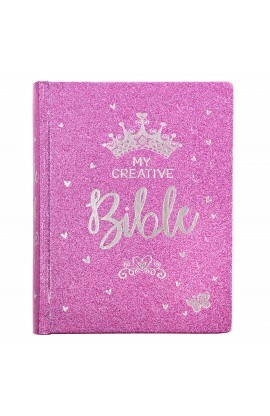 Compact enough to carry. 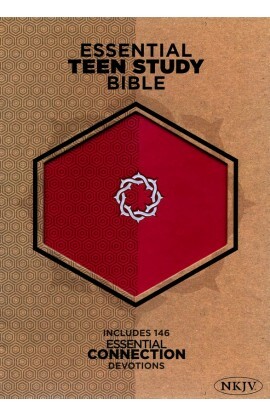 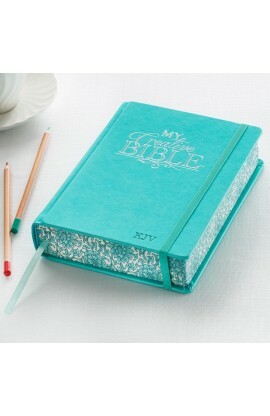 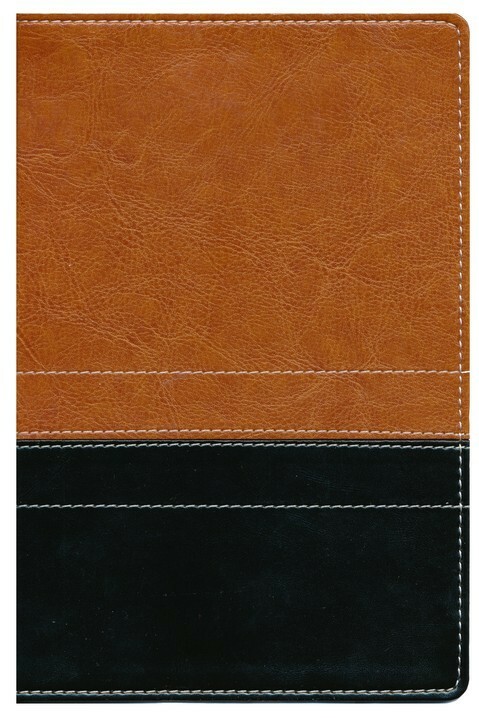 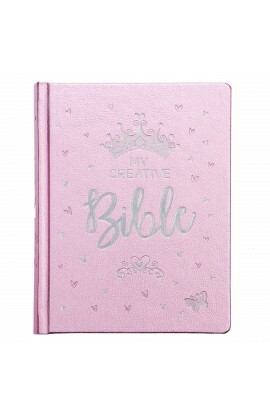 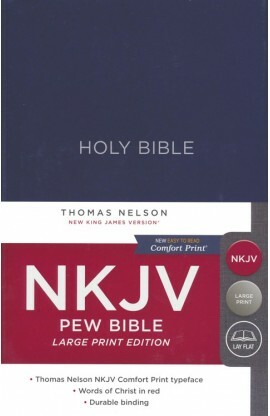 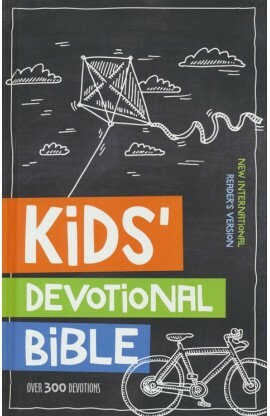 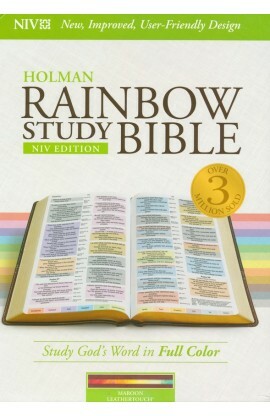 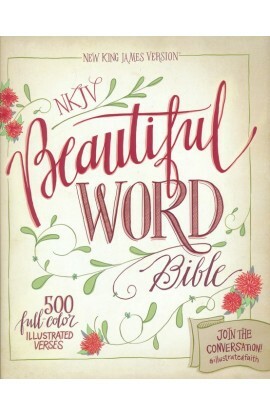 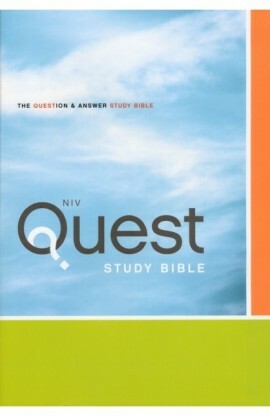 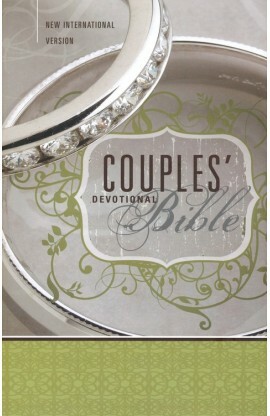 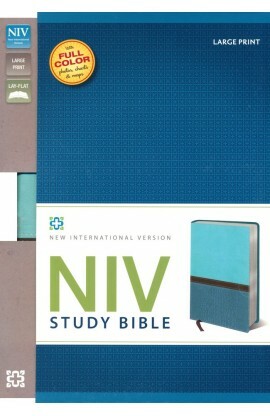 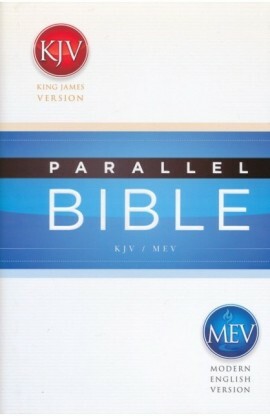 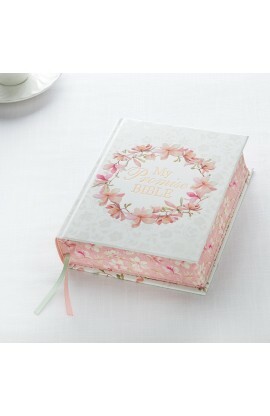 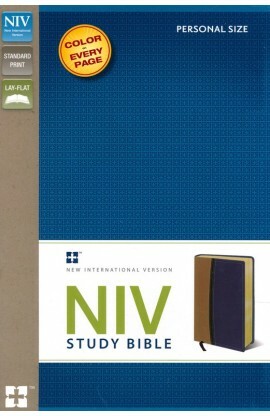 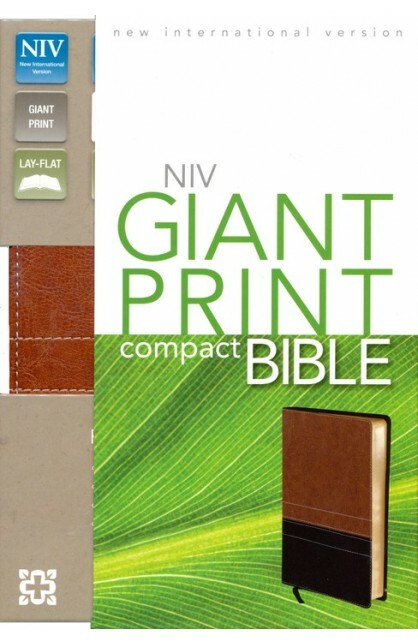 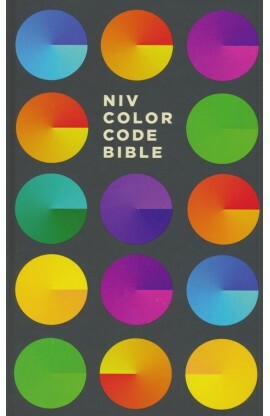 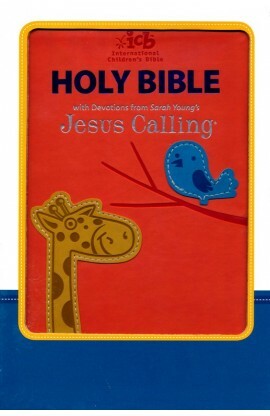 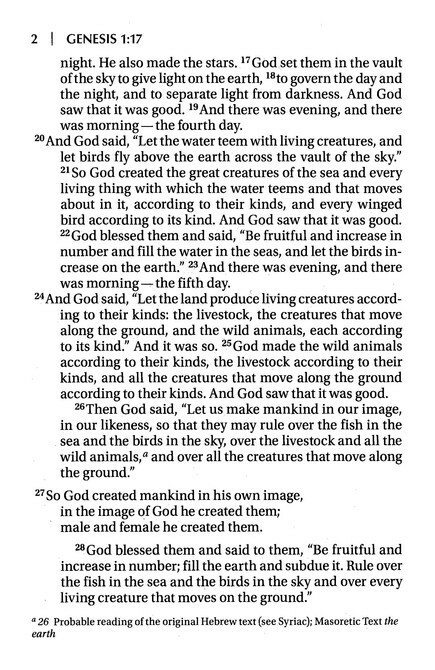 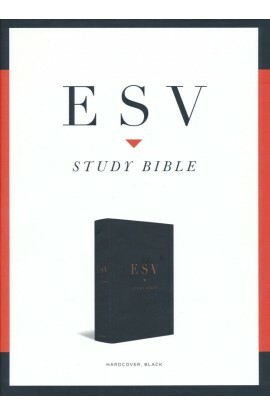 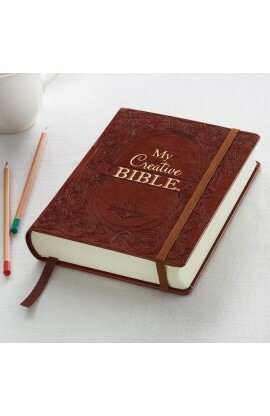 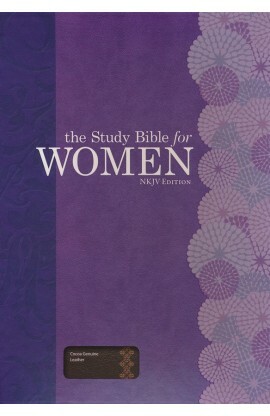 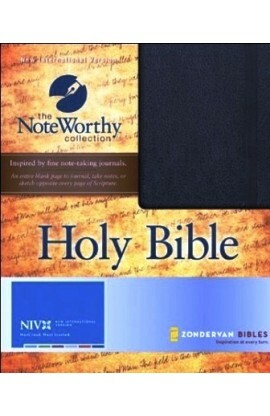 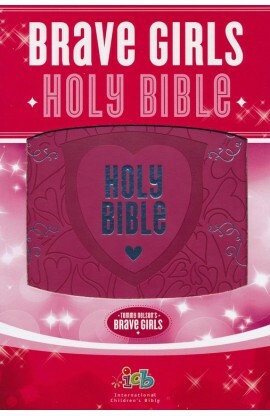 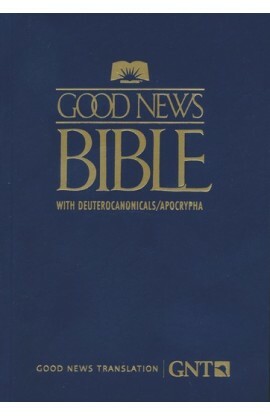 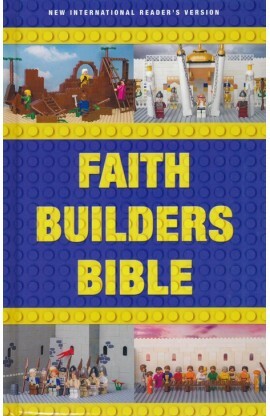 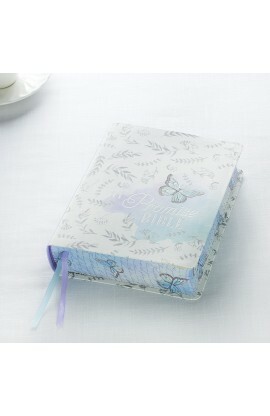 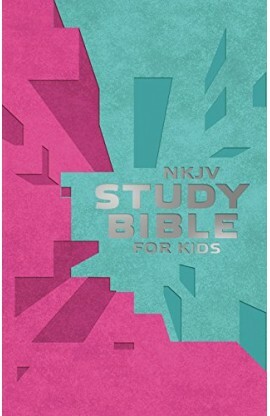 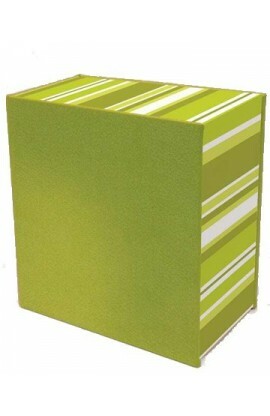 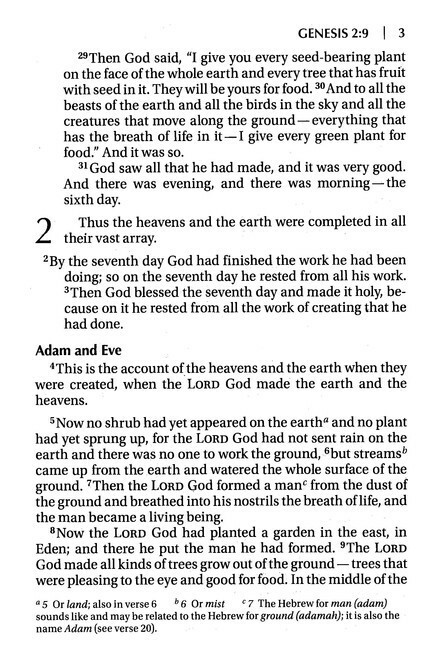 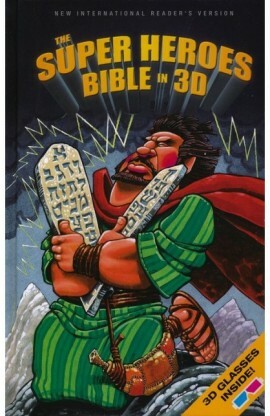 This compact NIV Bible makes the comfort of giant print especially portable. 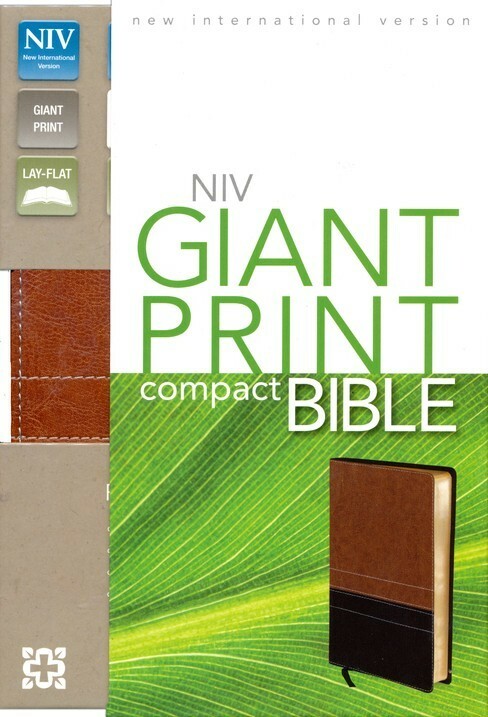 The NIV Giant Print Compact Bible combines ease of reading with a handy compact size, convenient enough to carry anywhere. 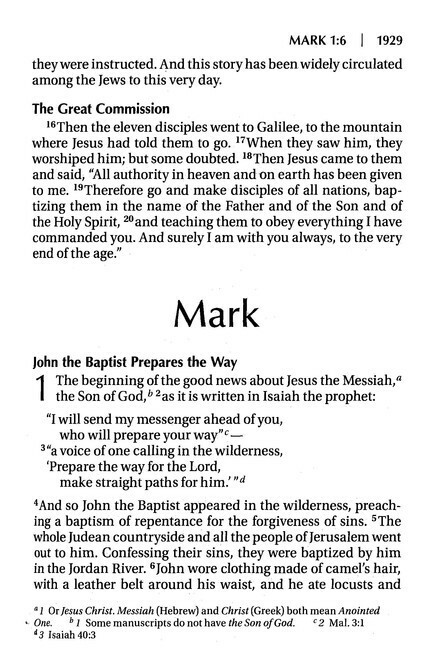 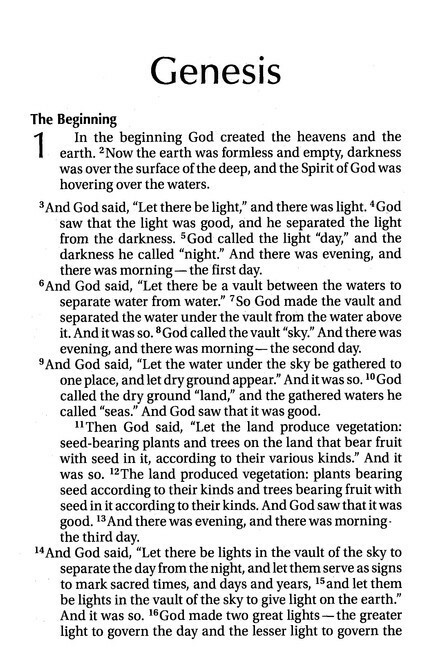 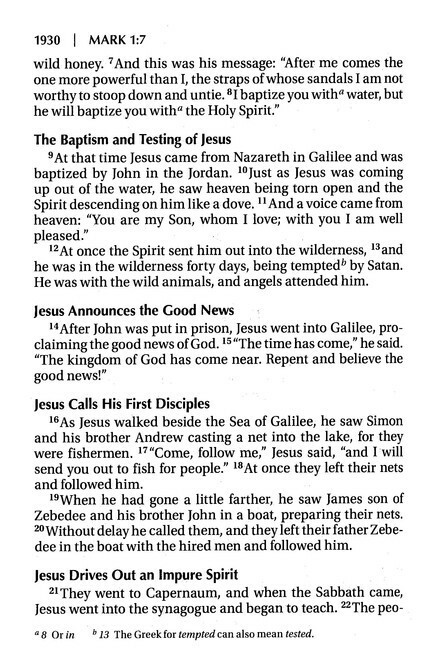 The single-column text and easy-on-the-eyes typeface is perfect for more comfortable Bible reading, bringing the Word of God into focus. 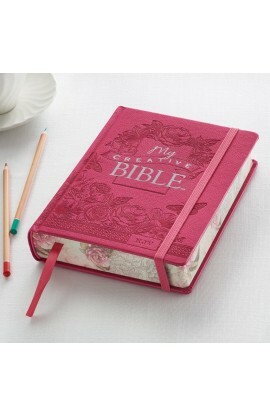 Plus, it includes two reading plans to help you get started.